Because they're, there and their mean very different things! Spelling skills reflect a child’s understanding of the connection between letters and sounds, as well as their vocabulary. It is an essential and complex skill involving multiple components, including visual memory, phoneme-grapheme awareness, as well as orthographic and morphophonemic knowledge. While there are handy shortcuts available to help today’s communicators who struggle with spelling - like auto-correct and spellcheck - it remains a basic literacy skill of vital importance. Studies show that there is a close correlation between spelling and reading fluency and comprehension, and students who struggle with spelling go on to struggle with reading fluency and comprehension, which in turn can have a significant impact on their future education and success. Being a good speller is therefore an important foundation for strong reading and writing skills, and a cornerstone literacy skill assessed in standardised national tests starting in primary school. 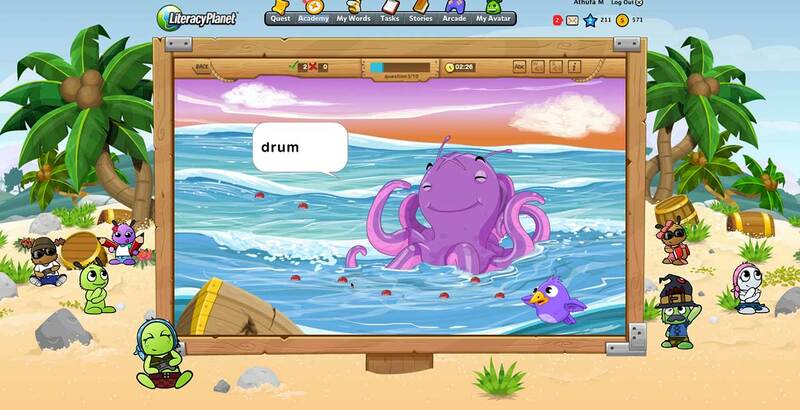 Spelling is one of LiteracyPlanet’s most popular content areas, with a variety of games, spelling categories and word lists for all school year levels, with audio support so students can choose to hear the word in a sentence context. Lists include phonemic word groupings, word family groupings, prefix and suffix groupings, conventional spelling (for example, ie/ies rule) and etymological groupings. 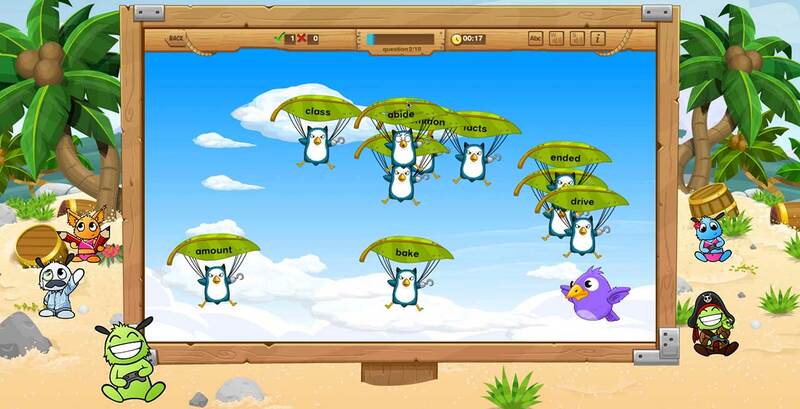 LiteracyPlanet also gives teachers and students the option to create exercises from their own word lists. That means turning the week’s spelling list into digital games!